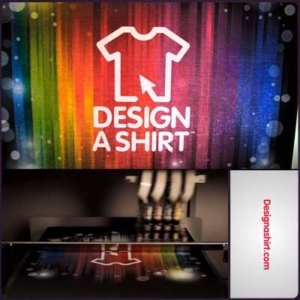 This is a technique that uses custom made stencils to transfer and apply ink onto other materials such as t-shirts, towels, stickers, posters, vinyl and wood surfaces. Our onsite printing facility has the capability to produce 150,000+ imprints per shift. No job is too big or too small for us. 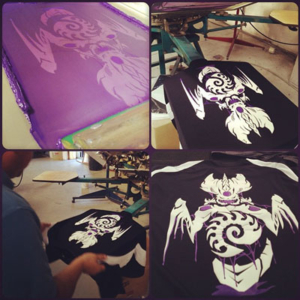 Our minimum screen printing order is just 6 garments. This method of printing uses digital-based imagery to directly apply ink to a variety of media. While it has a higher cost per page than screen printing the price is usually offset by avoiding the cost of all the technical steps required to make screens. 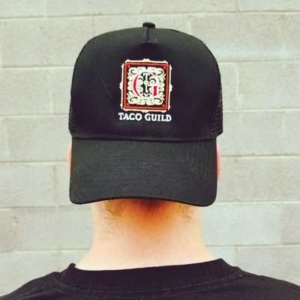 Our embroidery specialists can help you get the look you want. We can turn a logo, image, or idea into the professional look you need. Check out our portfolio for some examples of our work. 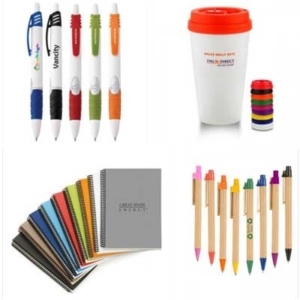 Our endless supply of promotional products allows you to choose from a variety of quality products such as key chains, cups, pens, bags, lunch boxes, totes, computer cases, blankets, towels, umbrellas and more!